Soldier Support Center - 4th Fl. The Youth Sports & Fitness Program provides team sports, individual sports, fitness and health programs and programming in the Child Development Centers, School Age and Youth Programs. Pre-registration is required for all Sports & Fitness programs. Children and Youth that are currently registered in CYS can be enrolled in Sports & Fitness programs online via WebTrac. >> To view current programs being offered by Youth Sports & Fitness, visit WebTrac. A Sports specific physical must be completed annually, prior to the start of the sports season. The form must be completed with a doctor’s signature and stamp and submitted to Parent Central Services during registration. Hint: The best time to get your child’s physical, if possible, is in July so your child’s physical will be valid for all sports for one full year. To access the required Sports Physical Form, visit WebTrac online services. The National Alliance for Youth Sports (NAYS) has a website for evaluation of coaches. Parents have the opportunity to evaluate coaches on the NAYS website: NOTE: Parents must have the coach member number to rate their coach. You can get this number from the CYS Services Sports & Fitness office. 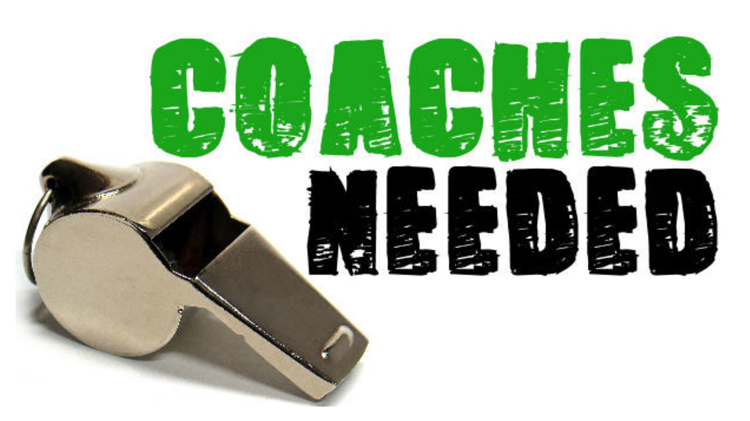 Want to be a volunteer coach?